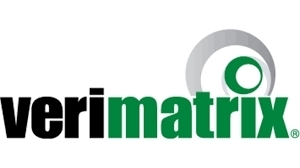 successful completion of the acquisition of Verimatrix. securely transform connected services across a broad range of markets. growth opportunities in big data and business analytics applications. and easy to use security solutions. and efficient cultural and business integration and grow the business. 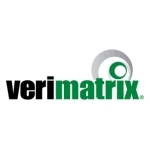 year-end audit of Verimatrix earnings. transaction, and Jones Day served as legal counsel to Inside Secure.